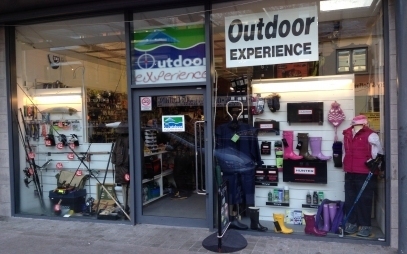 Welcome to Outdoor Experience offering everything you need for the great outdoors, from the back yard to the countryside. 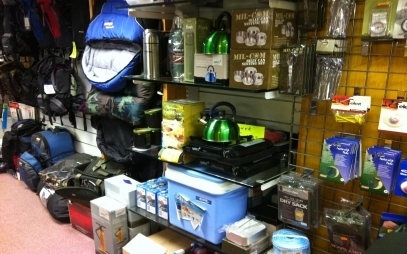 We have a vast range of camping gear, fishing tackle and apparel including foot wear and work wear. So whether you're a first time camper or a seasoned outdoors enthusiast we have what you need to enjoy living in the great outdoors! We have everything you need for you camping trip including tents, sleeping bags, stoves, pre-cooked meals, ruck sacks and knives. We are a favourite supplier for the dedicated fishing enthusiasts and part time anglers. If you're new to fishing we can offer you advice and guidance on getting started. 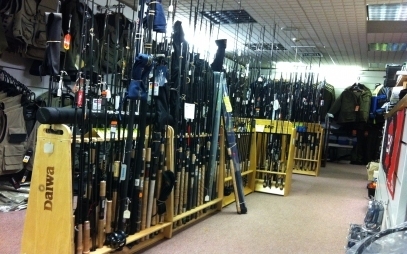 We stock a full range of gear including;Fishing Tackle, Rods, Nets, Reels, Accessories, Bait, Angling Equipment. Whatever outdoor pursuit you're into we have the clothing to keep you safe, dry and warm. 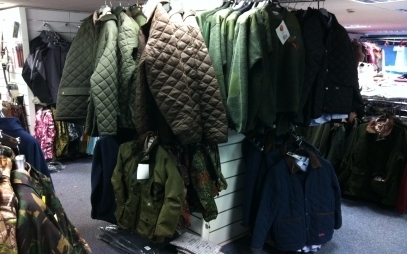 We stock all sorts of coats, jackets and fleeces. We have trousers, waders, wellington boots and full waterproof outfits. 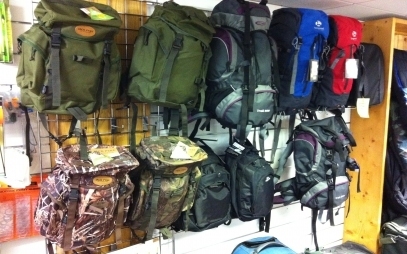 Not sure what type of shoe is best for your next hunting or camping trip? Outdoor Experience provide buyer’s guides and other information that outline the benefits of certain footwear for different activities. We also have hiking boots and a range of work-wear. 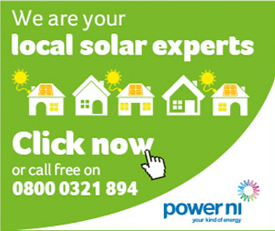 We have customers from all over the local area including; Portadown, Gilford, Richill, Drumnacanvy, Moyallan, Tandragee, Loughall, Kilmore, Laurelvale, etc. Our customers enjoy the relaxed store atmosphere and excellent service from our experienced team members. 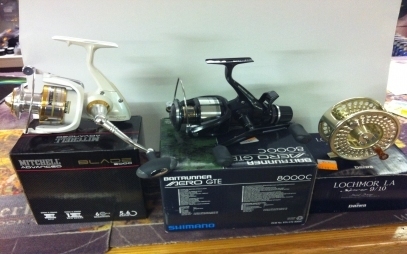 You'll find everything you need and all at very competitive prices. All payments accepted cash, visa, mastercards, debit card.